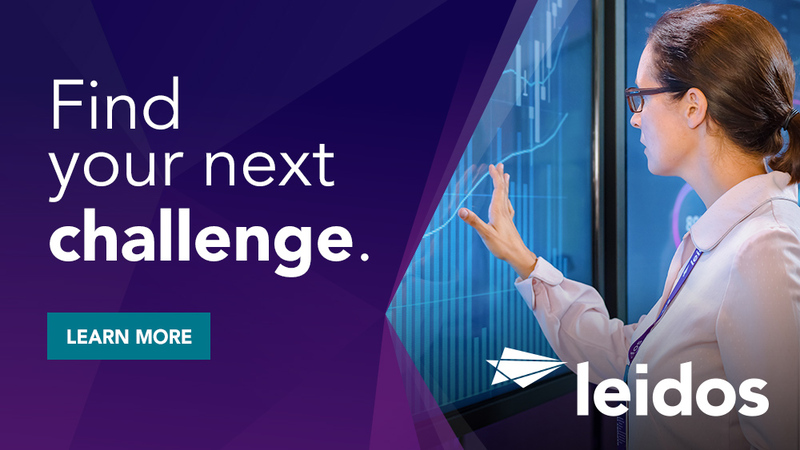 The Leidos NISC III program is looking for a .NET developer to join our team in Washington, DC and support the Federal Aviation Administration (FAA). The ideal candidate must be able to handle multiple mission critical IT projects from new development to sustainment. The candidate must have hands-on experience developing large and complex IT projects while ensuring a quality outcome. This position is responsible for the architecture of IT solutions that includes complex systems for the federal government. The candidate must have experience designing and implementing .NET, Model View Controller (MVC) framework, Oracle/MSSQL solutions. The candidate must have experience developing technical planning, rough order of magnitude (ROM), Context Diagram, Concept Diagrams, Risks, requirements analysis, functional analysis, trade studies, requirements allocation, interface definition, technical management, integration, system testing, and quality assurance. The candidate must have experience architecting technical refresh and converting legacy systems into web-based and cloud-based enterprise applications using load-balancing technologies. Experience with MVC, C#.NET, ASP.NET, ADO.NET, Web Services, XHTML and CSS. Hands-on expertise with ASP.NET, WWF, WCF using Visual Studio artifacts and designing and development of SOA Services using Restful Services / WCF. Experience with web services oriented architectures, MS SQL and Microsoft SSIS (SQL Server Integration Services). Experience with AJAX Extensions and Toolkit Controls, Knowledge of Microsoft Enterprise Libraries and SQL server. Experience with creating SSIS Packages for Data migration and ad-hoc reports using SSRS. Experience creating and updating complex Queries, Tables, Keys, Procedures, Triggers and Functions in SQL Server. Experience with Oracle databases, triggers, stored procedures and functions. Proven experience architecting IT solutions to create or replace complex legacy IT systems from inception to closeout. Experience architecting and implementing fault tolerant .NET web-based applications using Cloud platforms. Deep understanding of DevOps engineering framework. Experience providing rough order of magnitude cost estimates for proposed solutions. Experience evaluating current systems for effectiveness, making recommendations regarding the scalability of such systems, and troubleshooting any problems that arise during the use of the system. May be involved in a hands-on manner during the acquisition, installation, testing, and implementation phases of the project. Experience with full System Development Life Cycle (SDLC) using waterfall, Agile or a combination of both. Demonstrated experience and understanding of Agile methodology including Scrum and Kanban. Understanding of load balancing architecture. Experienced with implementing and using configuration management for multi-environment IT applications. Experience using SharePoint, JIRA and Microsoft Project. Demonstrated ability to engage customers to resolve root cause issues in a positive, non-adversarial manner. Great organization skills to prioritize, follow up, deliver, and communicate status of assigned actions. Deep analytical skills to understand complex procedural problems, identify root causes, and provide solutions. Must be eligible to work in the U.S. and pass FAA security screening for positions of public trust. Bachelor of Science in Computer Science, Information Technology, Information Systems or similar area and 4 - 8 years of prior relevant experience or Masters with 2 - 6 years of prior relevant experience..
Master's degree in Systems Engineering, Computer Engineering, Software Engineering, Information Technology or related field. Experience with SharePoint development, Add-ins, PowerShell Scripts, Bootstrap, CSS, Entity Framework, Quartz, responsive web design, and DevOps. Experience with AngularJS and jQuery. Experience with Functional Flow Block Diagrams and N2 diagrams. Experience with Systems Engineering tools like Vitech CORE, IBM Rational DOORS or Enterprise Architect. Familiarity with the Federal Government work environment. Familiarity with FAA configuration management and transitioning systems to operations including change control board, Application Data Center (ADC), Enterprise Data Center (EDC) and MKS tickets. Experience with the FAA IT security compliance process. Familiarity with Team Foundation Server (TFS) and GIT. Experience with Enterprise Architecture, DOT and NIST Security and Privacy Standards, and Contingency Planning guidelines. Skilled in the use of Systems Engineering management tools. Knowledge of and experience managing FAA Knowledge Sharing Network (KSN). 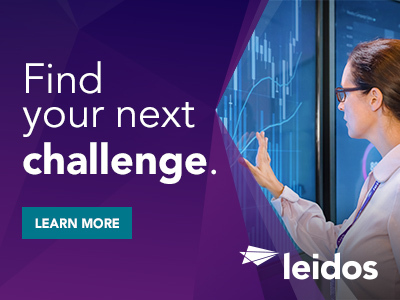 Thanks for applying for the position of .NET Developer (Mid-Level) with Leidos through Dice.